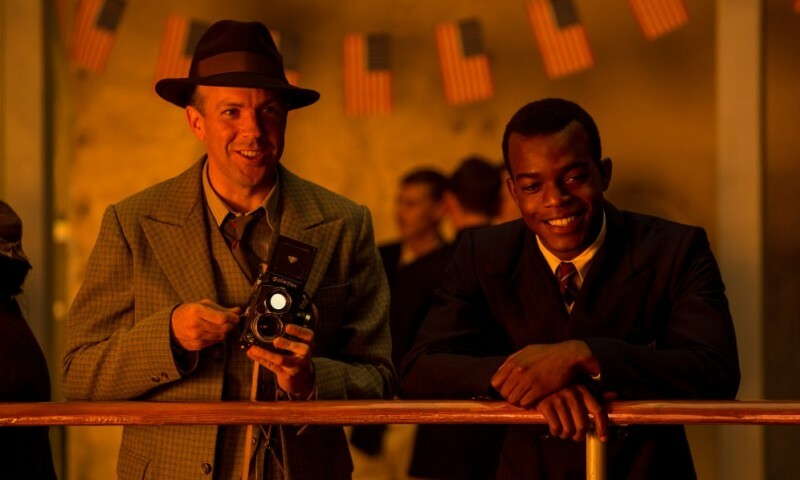 Race, directed by Stephen Hopkins, tells the story of Jesse Owens who was once known as the fastest man in the world. The film stars Stephan James, Jason Sudeikis, Eli Goree, Shanice Banton, Carice van Houten, Jeremy Irons, William Hurt, David Cross, Jonathan Higgins, Amanda Crew, Barnaby Metschurat, Shamier Anderson, Emma Owens, and Henry Owens. 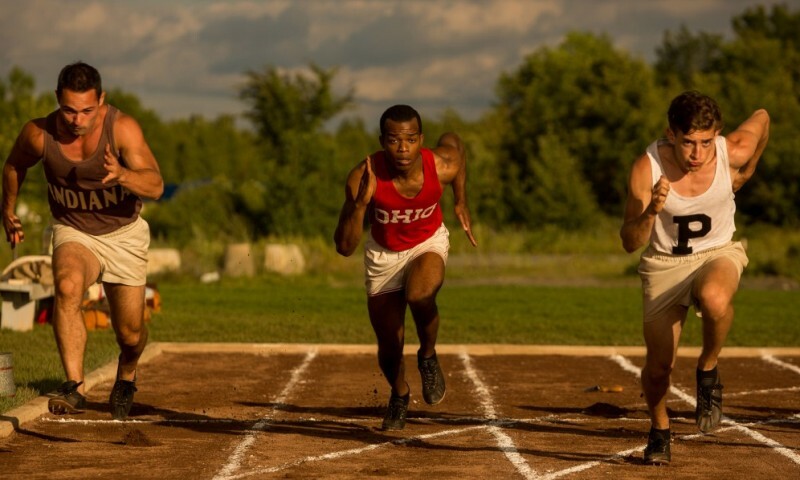 Growing up in America during the 1930's was not an easy thing for anyone let alone for a young black man attending a major university on a track and field scholarship. 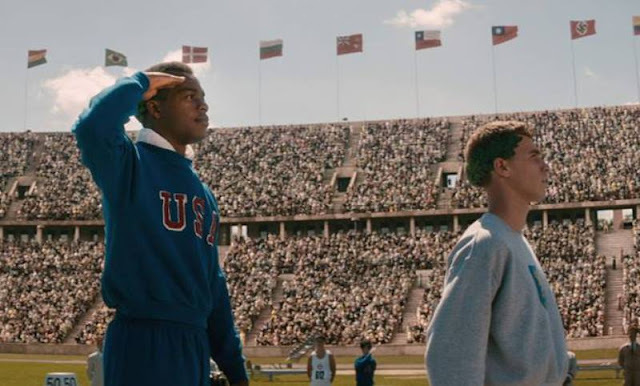 Still, Jesse Owens (James) had dreams of providing for his family and this was the best way to do that, even if it meant putting up with a constant stream of racial prejudice and hate. Thanks to the help of coach and former track star Larry Snyder (Sudeikis), Owens was able to qualify for the Olympics which was to be held in Germany just as Hitler's Nazi party was rising to power. We have all heard the name Jesse Owens and we all know the title "Fastest Man in the World" was his for many years, but not many of us knew the struggles this young man went through to earn his place in history. The creative team behind this film have put together a very well thought out story that does a great job of showing the struggles amid the triumphs without getting too preachy or heavy handed. Director Stephen Hopkins puts you right in the middle of some of the most painful moments although he rewards you with some classic sports movie heroism as well. 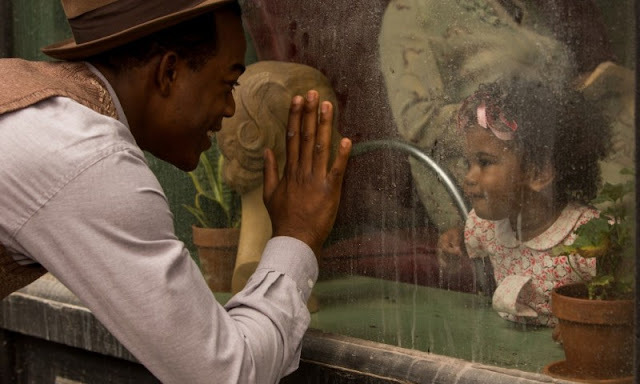 Stephan James, who was recently in Selma, does a solid job of showing Owens' resolve while giving him just enough heart to come out with a very likable character. Some of his best moments are actually the ones where he is side by side with Shanice Banton, who does a fine job herself as Miss Ruth Solomon. The pair have great chemistry and you really believe in their relationship on screen which is a very important aspect of who Jesse is and eventually becomes. As far as Jason Sudeikis, it's been interesting to see him transition from comedic roles like Horrible Bosses and We're the Millers to more dramatic material like this one and what he does with his character here is very respectable. Other notable performances are Jeremy Irons as Avery Brundage, a real estate developer who eventually becomes head of the U.S. Olympic Committee, and Barnaby Metschurat who is downright creepy and evil as Dr. Joseph Goebbels, Germany's infamous minister of propaganda. Race hits all the right beats when it comes to being an inspirational sports movie, a biographical drama, and a history lesson regarding the political and racial climate of the 1930's. 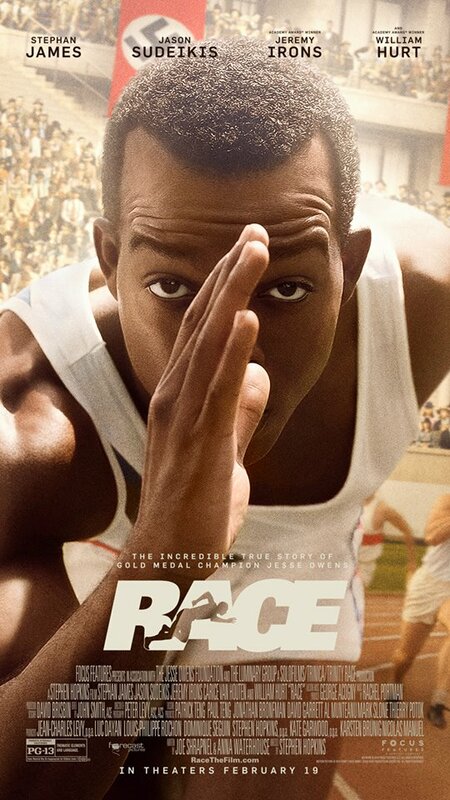 With a run time of well over two hours it did feel a bit long, but is ultimately a worthwhile journey in learning about an American sports icon and a man who helped to change the world by just doing what he was born to do.